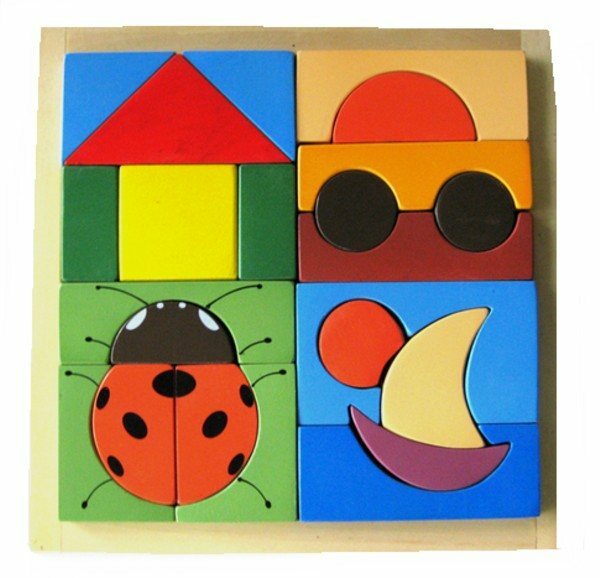 This eco friendly wooden jigsaw puzzle features easy to hold large simple pieces and clear bright colours. 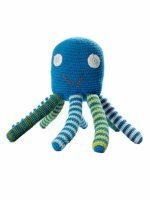 It is great for fine motor skill and hand-eye coordination. 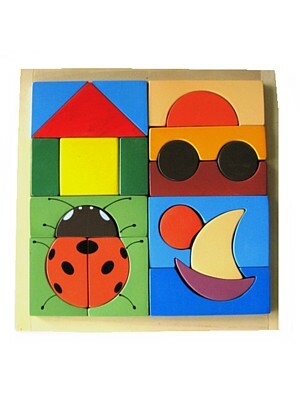 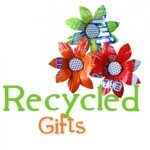 Made from sustainable plantation rubber wood and coloured using non-toxic, water based paints.